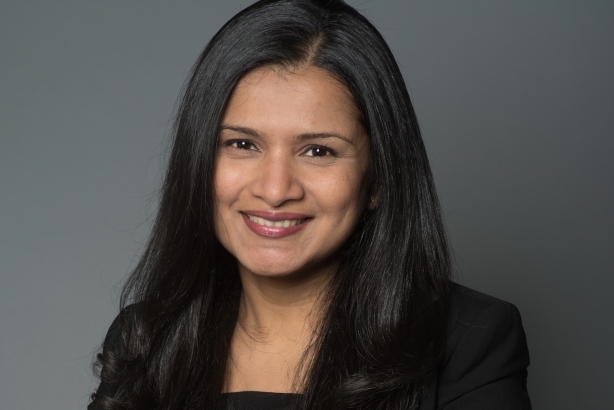 EVP Rema Vasan, MSL's global lead for Procter & Gamble, will lead the new service. NEW YORK: MSL is unveiling an influencer offering called MSL Fluency, which will be led by EVP Rema Vasan. Vasan, who will continue as MSL’s global lead for Procter & Gamble, will debut the new service at South by Southwest on March 9. The offering will be rolled out to clients in 35 countries around the world by the end of the month. Vasan said the new offering does not have a specific dedicated staff, and instead draws upon influencer expertise from across the agency. MSL described the new service in a release as a marriage of human expertise with data and analytics and said it allows the firm to more easily conduct global influencer campaigns while also looking out for fraud. MSL has been strongly focused on the influencer space. In 2017, the firm even added the tagline "Influence. Impact." to its logo. Vasan explained that the increasingly powerful economic role of influencers motivated MSL to expand its approach. "With this explosive growth came some interesting opportunities and challenges of scale," she said. "We realized there was significant unmet opportunity and that a solution was needed to really deliver against this scale in an agile and efficient manner." Vasan said the foundation of the new offering is a database of 5 million influencers which contains information about people MSL has already worked with as well as those it hasn’t. That database, Vasan said, allows MSL to analyze the influencer universe in terms of demographics, psychographics, location, and interests. It also helps them contact the influencers and authenticate them prior to launching a campaign. After the launch, the new service will provide clients with a dashboard view of how content is performing in real-time, allowing campaign managers the ability to optimize their outreach, also in real-time. "MSL Fluency takes this from a function that was previously data supported to one that puts data at the core of every decision in the influencer market space," Vasan said. Vasan also said the tech provides the company a chance to amplify influencer content in other ways. "More and more, influencer content doesn’t just live on influencer channels," she said. "This allows us to showcase it across other channels." Last October, Diana Littman became CEO of MSL U.S, taking over from Ron Guirguis. She officially started in the role in January.